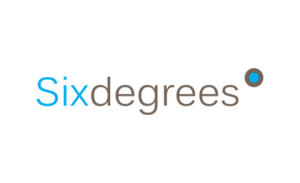 Sixdegrees plays an integral role in the digital industry. It is both an online publishing company and a dynamic, entrepreneurial events firm that specializes in the media, telecoms, and technology marketplace. Its main function is to produce events that center on digital and social marketing. This company takes pride in its conferences and exhibitions held around the world. In fact, it has already set up events in key cities like Amsterdam, New York, London, and Singapore. It also vows to make each event remarkable. In this way, it stays true to its goal of creating more network opportunities while providing value. Based in Bristol, England, Sixdegrees works on a global scale as it brings key info and innovations closer to you and other market players. The digital world continues to expand and staying on top of the market trends requires more effort. Sixdegrees knows exactly how to address this by organizing useful events like Blockchain Expo and DMWF. DMWF, which takes place in different countries, focuses on social and digital marketing. It talks about the future and current challenges the industry face. Blockchain Expo, on the other hand, centers on the trends and developments of the industry through blockchain technology. Moreover, the company launched Apps World, a series of event that ran from 2010 to 2015. This event opened the doors to everyone who are involved in the apps community. 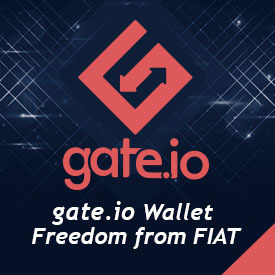 Check out their most recent events below.